MYSTIC ROSE Soak yourself in the enigma of rose petals and feel the enchanting aroma with Odonil Mystic rose. 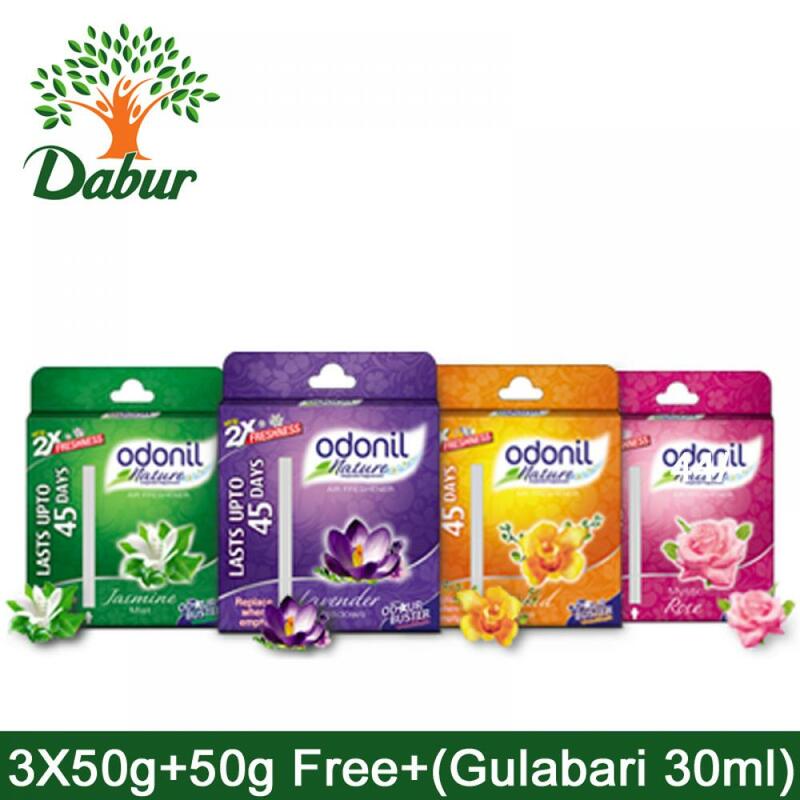 Odonil Air Fresheners are available in 'Block' formats. Odonil Blocks are small space fragrances which can be used in your bathrooms, home, toilet and cupboards etc. 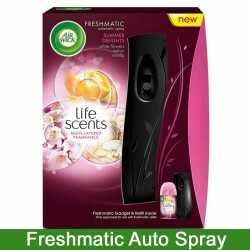 Get your bathroom fresh and alive with fragrance of Odonil Bathroom Air Fresheners blocks. 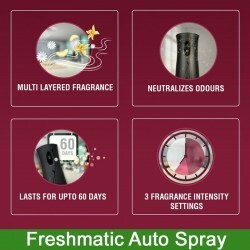 Odonil bathroom air freshener blocks has special odour busters that keeps unpleasant smell away. Odonil Blocks has nature inspired fragrances which lasts up to 45 days. 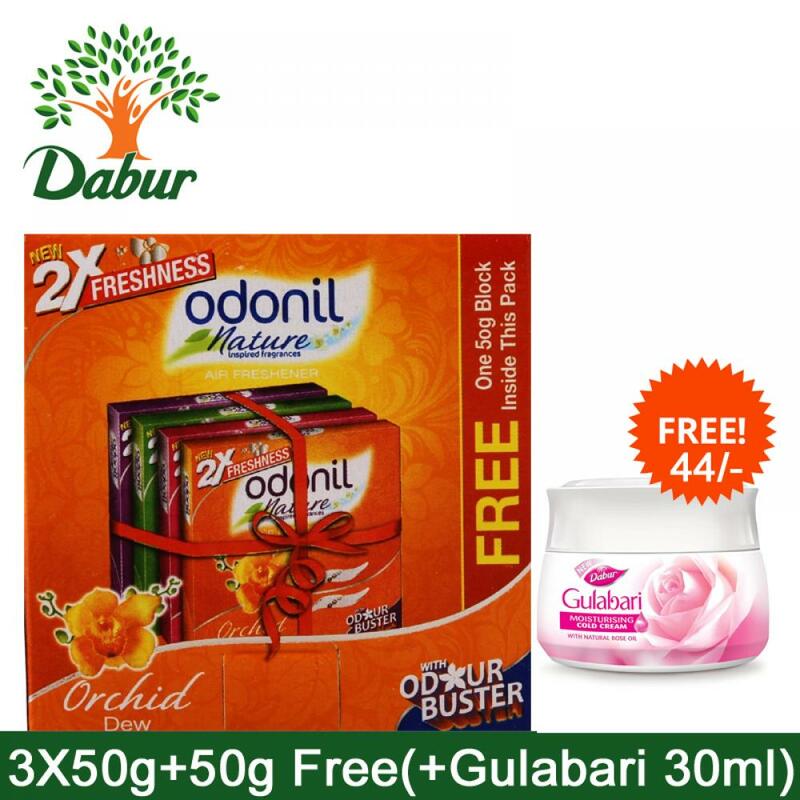 Odonil Bathroom Freshener Blocks come in a range of four exciting fragrances.